The Helvetic Coding Contest is Switzerland’s greatest algorithmic programming contest. It will be held on Saturday March 15 at EPFL in Lausanne. 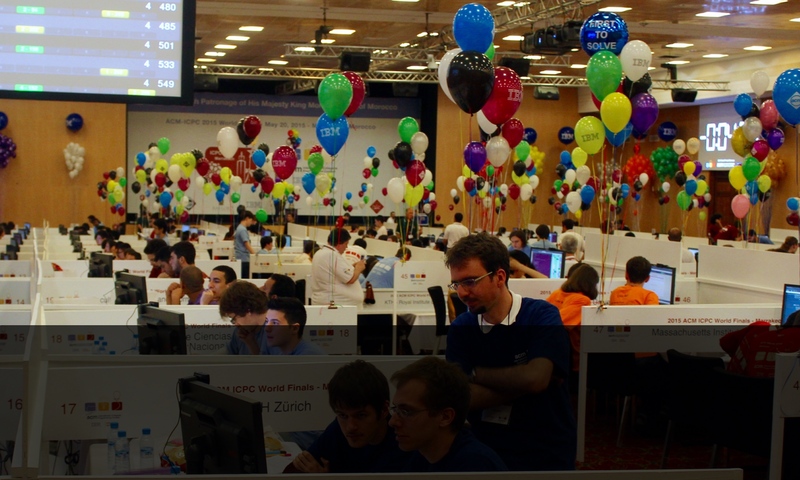 Similar to the ACM ICPC, participation is in teams of three bachelor, master, or PhD students sharing one computer.